BBC One’s Bodyguard has become the biggest ever programme on the iPlayer. Meanwhile, on traditional linear TV, the drama ended with its highest overnight audience of the series, concluding with an average of 10.4m viewers/47.8% share, and a peak of 11.0m viewers. 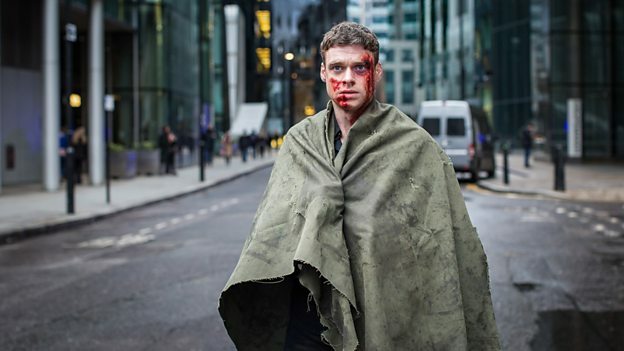 On BBC iPlayer, Bodyguard has broken records with episode one being the biggest episode of any programme ever on iPlayer with 7.3m requests so far. The series currently has over 24.2m requests across all six episodes, while the series finale helped drive BBC iPlayer’s biggest ever day of over 12.6m requests on Sunday 23 September. Bodyguard will remain on BBC iPlayer exclusively in the UK as a box set for the next six months. Beyond that, ITV Studios, which owns the distribution rights for the series will determine where the series will be seen. Outside of the UK, ITV Studios has sold the rights to Netflix. “The finale of Bodyguard gripped the nation and has got everyone talking with a staggering peak audience of 11m on BBC One in a display of masterful storytelling from Jed Mercurio; while episode one is already the biggest ever episode on iPlayer and still growing." “At a time when we’re told that linear TV is dying, it’s been thrilling to see the number of viewers flocking to watch Bodyguard live. We’re so grateful for all their support”.